TROVE and Dabin's track "Lights" was placed in the CMT show "Nashville"! CAPPA's tack "In the Morning" was placed in the Netflix original film "Set it Up"! 🎉 Anacrusis involved in 49th annual The Nashville Film Festival, followed by amazing write-up in Billboard! 🎉 We're helping put on #TheNashvilleHouse again at SX this year and are so excited to have several of our artists on the bill! 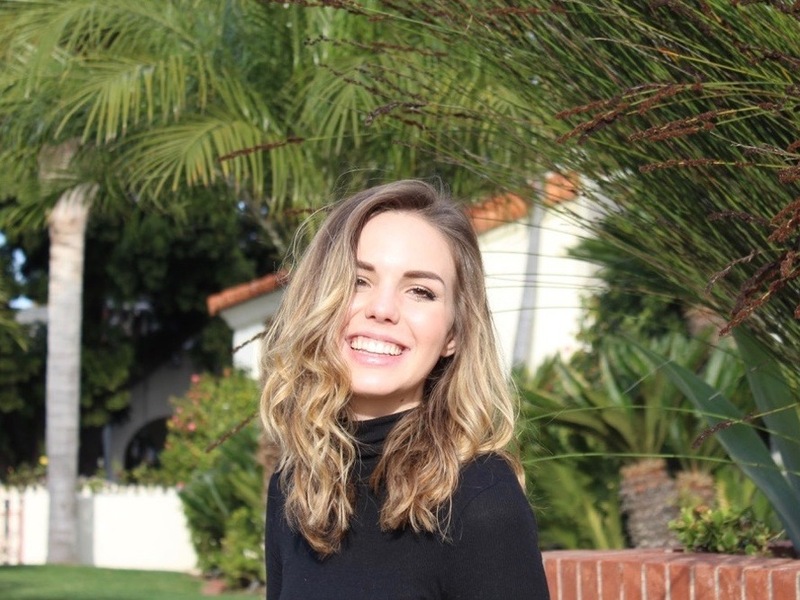 We are so excited that after a year of you all getting to know her, Aislinn is officially joining the Anacrusis family! Well, it's officially OFFICIAL!! 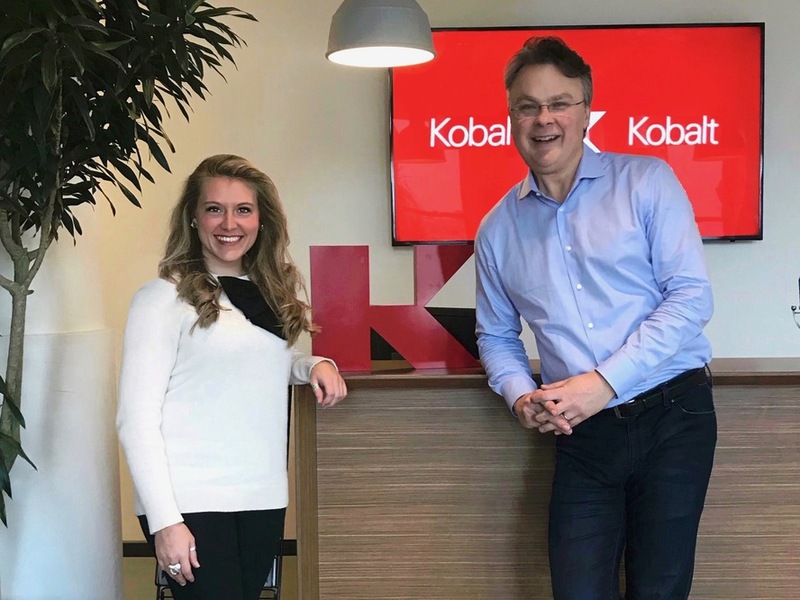 Anacrusis is now working with music-tech giant, Kobalt Music, for global admin! PHANGS earns “Best New Pop Single” in Nashville BEST OF Awards!! The Nashville Scene announced their Best Of award winners, and we are extremely proud of PHANGS for earning the award for Best New Pop Single feat. R.LUM.R!! The Nashville House is an all day, all night official showcase at SXSW, highlighting 25 emerging pop, alternative, rock, and electronic acts based in Nashville!